Our dedicated and enthusiastic STEM Learning Team will support you from the moment you first get in touch to when you board your bus back to school. With our wide variety of Curriculum for Excellence linked workshops and shows, we’ll ensure your pupils are inspired and engaged from start to finish. Entry to the centre is £3.75 (incl. VAT) per pupil for nursey and school groups. 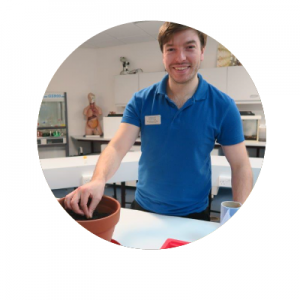 This includes a show or workshop of your choice, time to explore the exhibition floor and a science on the spot demonstration. Science on the Spot is a 20 - 30 minute interactive general science demonstration which takes place on the exhibition floor. You will be provided with a teacher’s timetable upon your arrival which is a guide to your class’s booked activities during your visit. 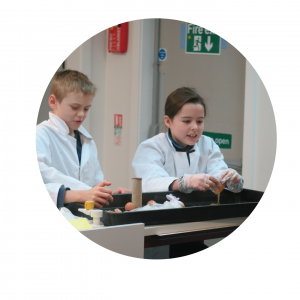 Our diverse and exciting STEM Learning programme gives you the option of a number of shows and workshop which are all linked to the Curriculum for Excellence. 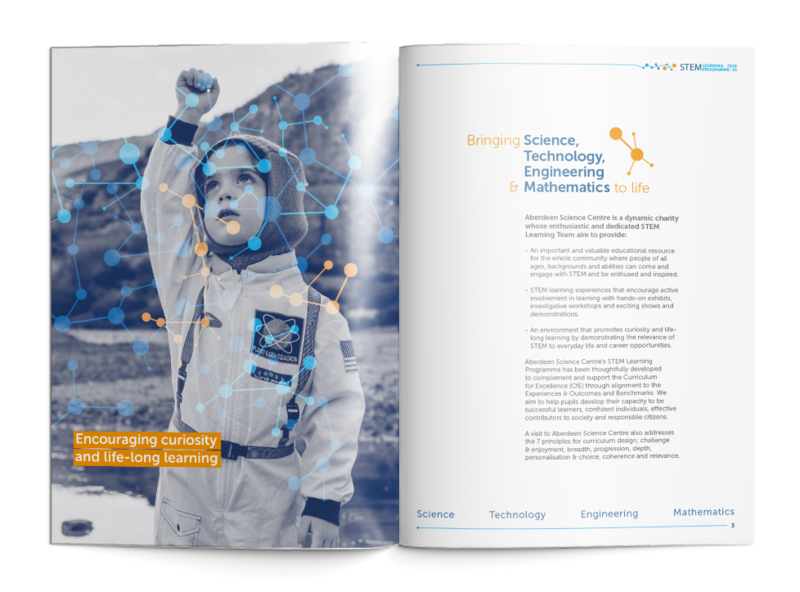 Each option is tailored to different levels and covers a range of STEM topics. See below to select a workshop. Please fill out the information below and a member of our education team will get back in touch with you as soon as possible. We would love to keep you up to date through our education newsletters. 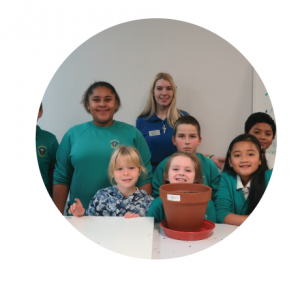 These include information on our upcoming special weeks, new workshops, CLPL opportunities, Little Explorer Days and the availability of travel funding and golden tickets. If you would like to receive more information and be added to our mailing list please tick the box.